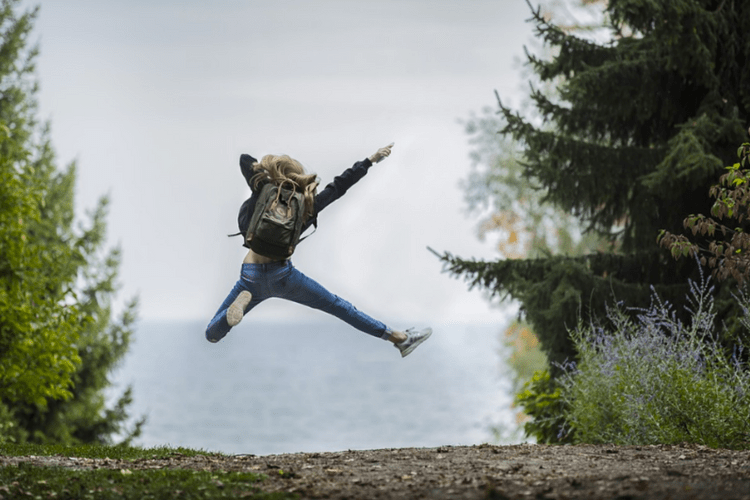 Home » Blog » Health and Wellbeing » What is Happiness? Have you ever stopped to think what true happiness really is? It’s a common thought process to think “When I have X then I’ll be happy” but then when you get there, are you really? Take some time out today to work through this journaling exercise to explore what happiness means to you. The clearer we are about what happiness means to us the easier it will be to connect with it. Perhaps there will be a new habit or intention to create to ensure you do. You can read more about habits in my previous blog post here: 5 Healthy Happiness Habits. I’ll be sharing more about happiness throughout the weekends we run our Happiness and Yoga Retreats. A weekend full of yoga, journaling, relaxation, and exploring what makes you smile. 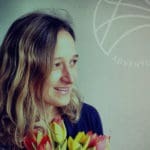 Louise Gillespie-Smith is a life coach and yoga teacher based in Brighton. 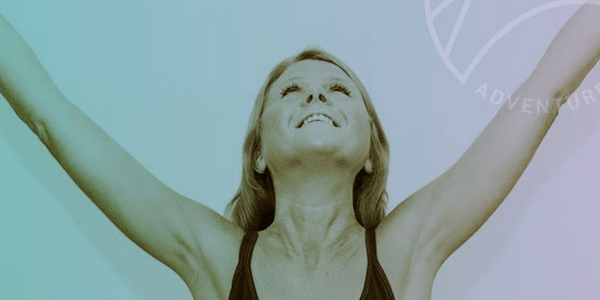 Join Louise on our new Happiness and Yoga Retreats and learn new habits and tools to be a happier person. © AdventureYogi 2019. Company Number 08227881. VAT Number 170146631.